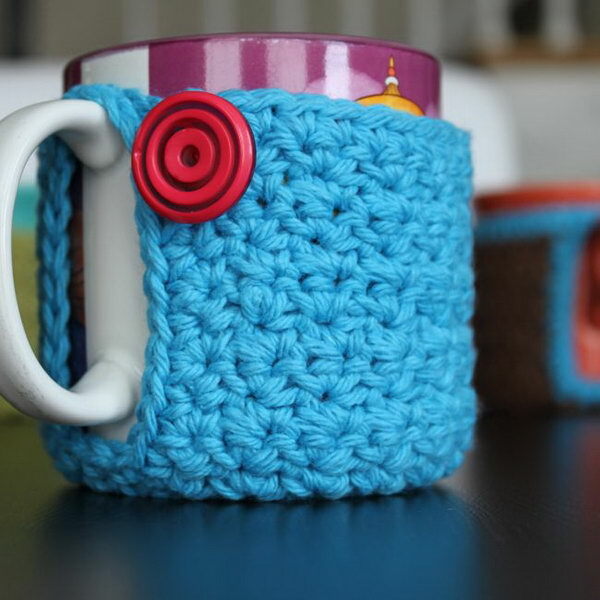 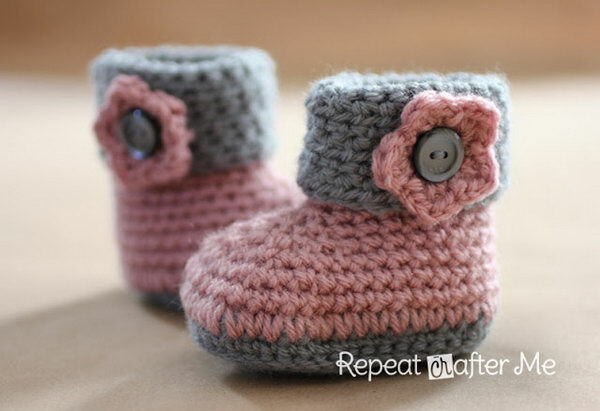 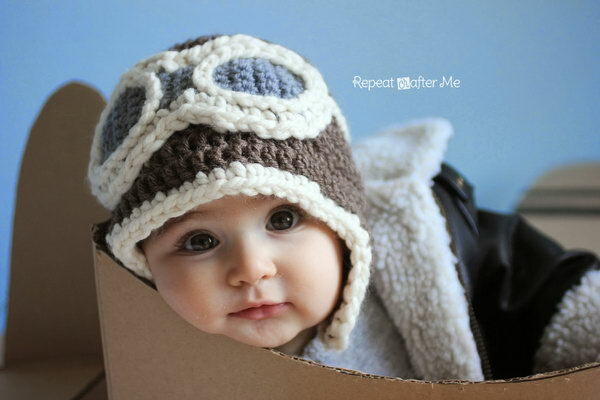 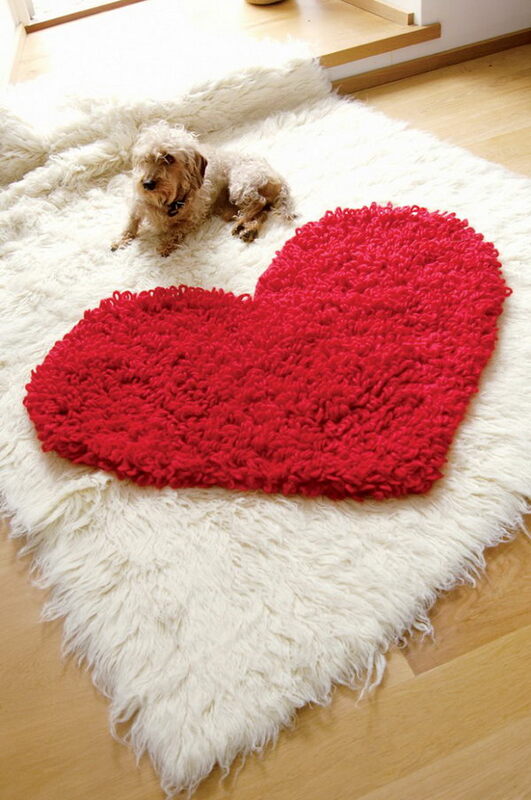 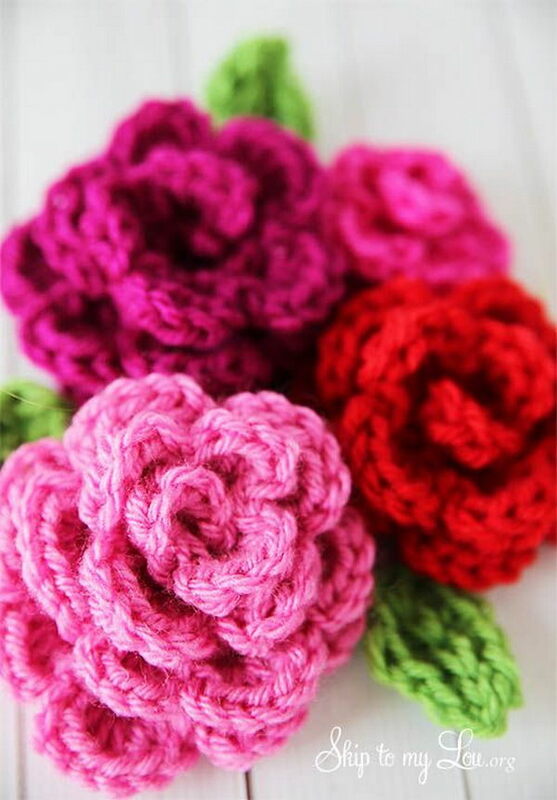 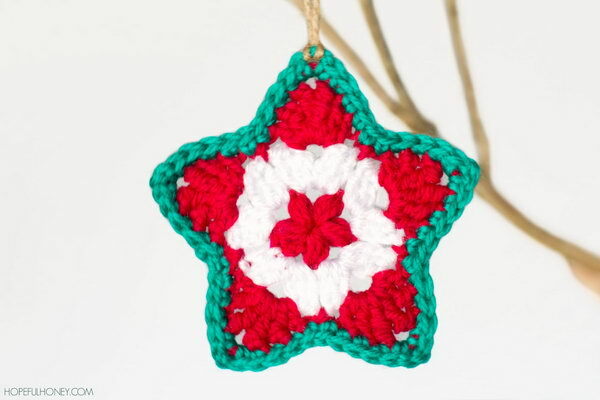 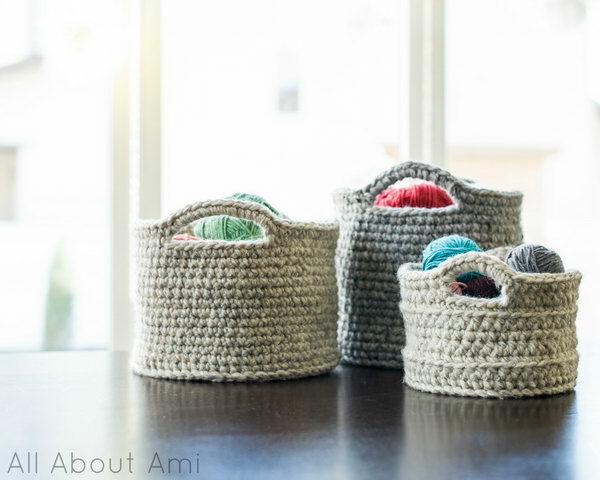 Do you love crocheting wonderful crafts for home decor or for your loved ones? 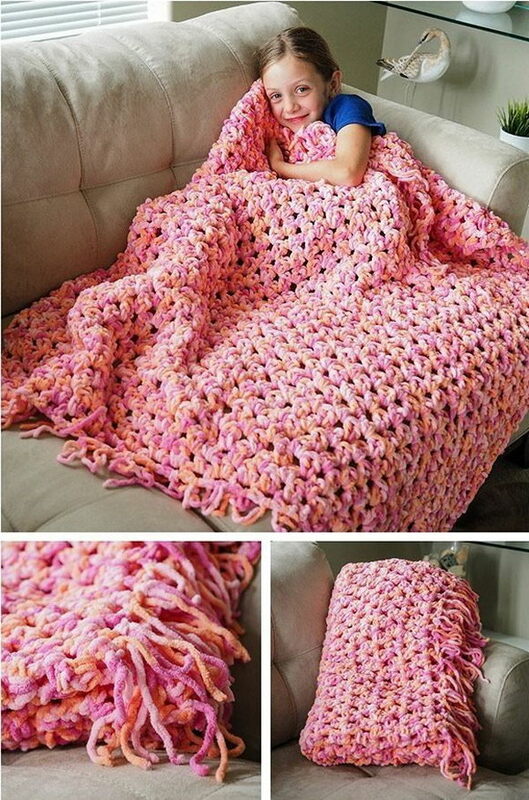 Particularly in this time of year when the weather outside is getting colder and colder. 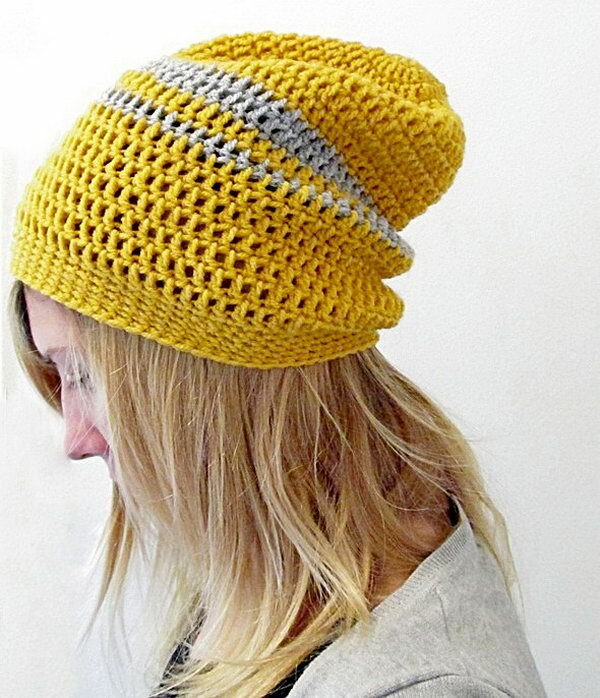 You may simply don’t want to venture out into the frightful weather. 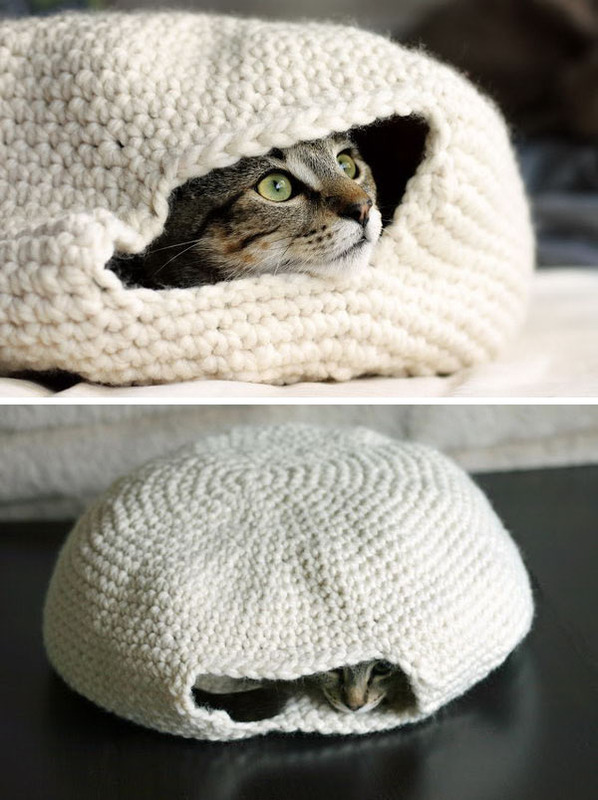 What is better than spending those winter evenings by the warm fireside creating beautiful hats, bags, scarves, blankets or whatever else you want from yarn. 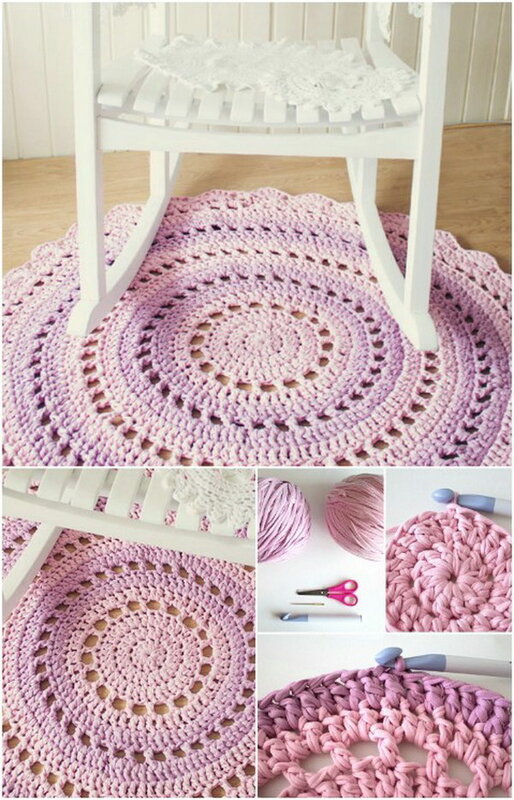 Here are many really cool and easy to do ideas to make crochet crafts, which will make good gifts, wearing items, or useful home decors. 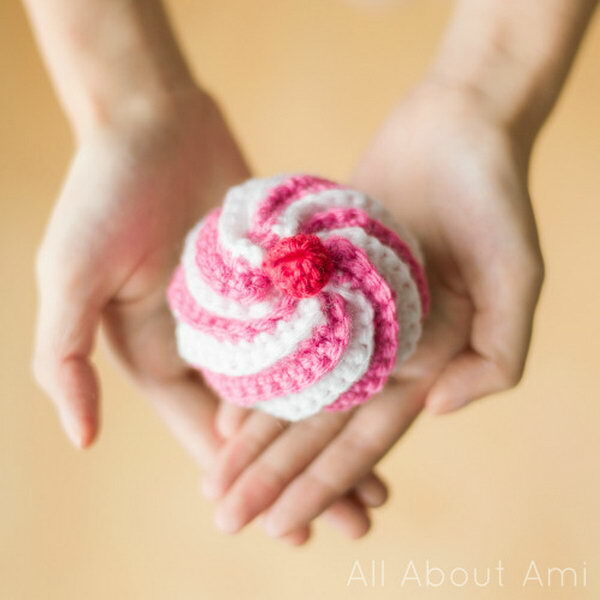 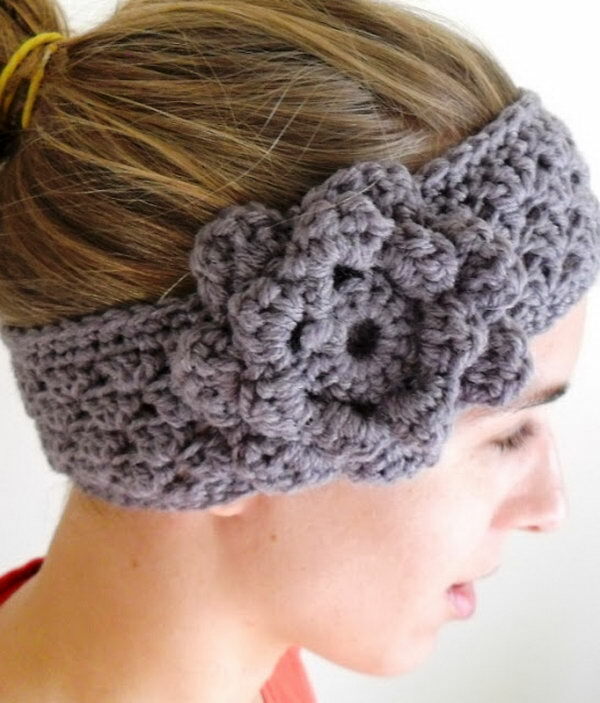 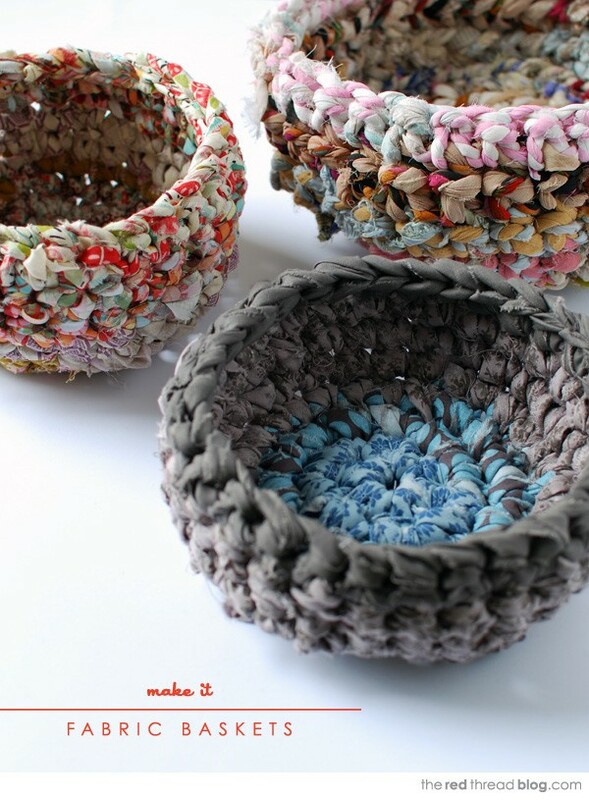 Let’s head over to these collection ideas and get much more inspiration for our crocheting. 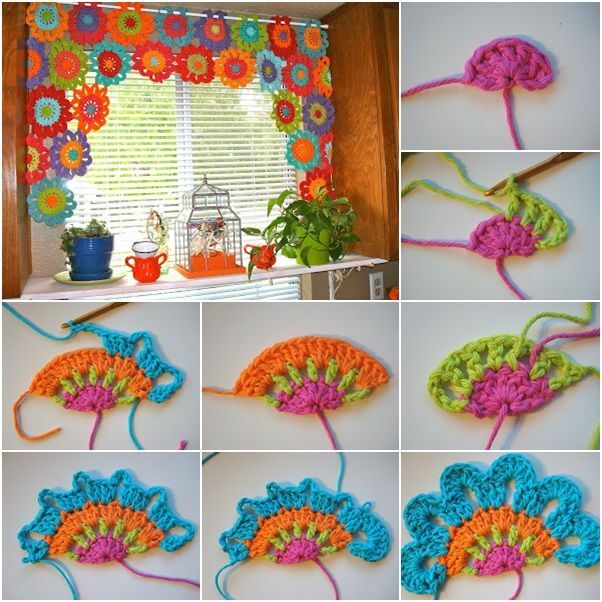 Use your creativity and try one of them. 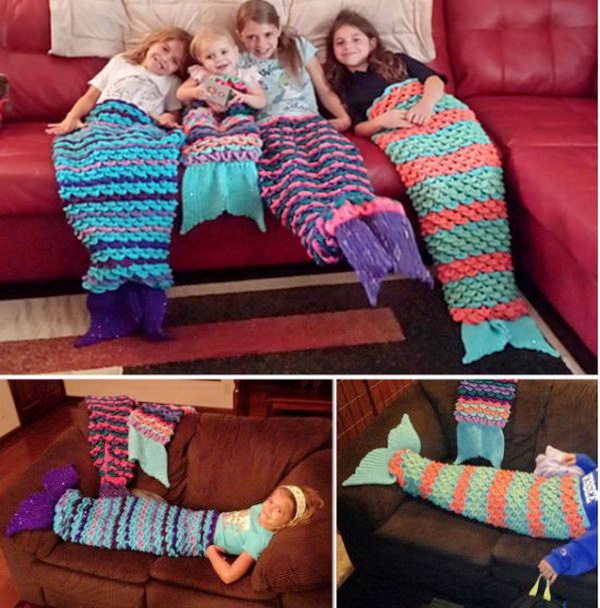 This fabulous crochet mermaid blanket is perfect for snuggling up in! 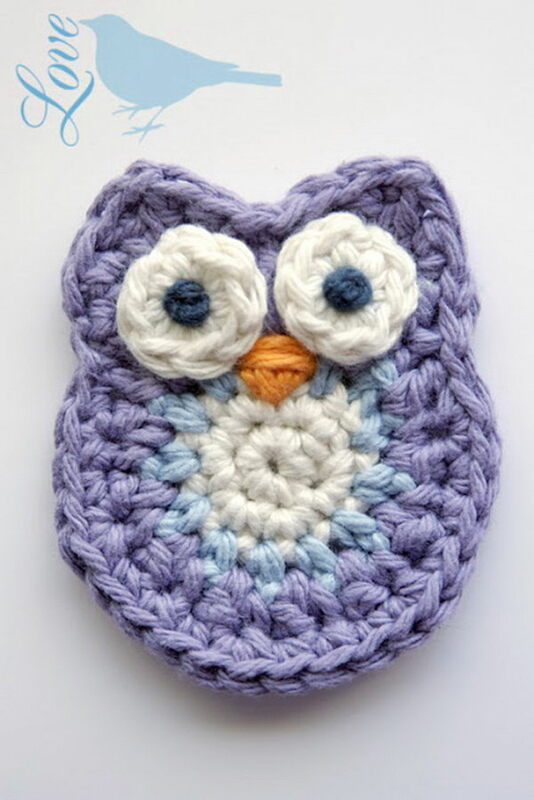 It’s fun for little and big kids to make and would make a great gift. 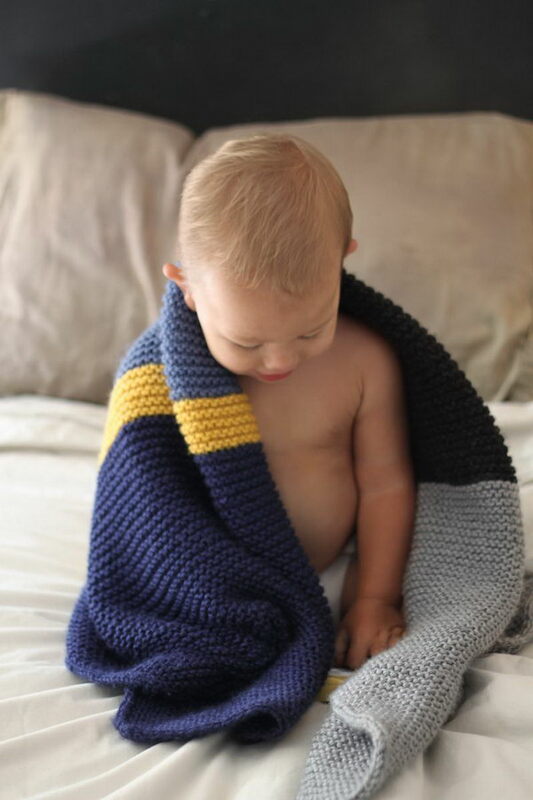 Get the free pattern via ravelry. 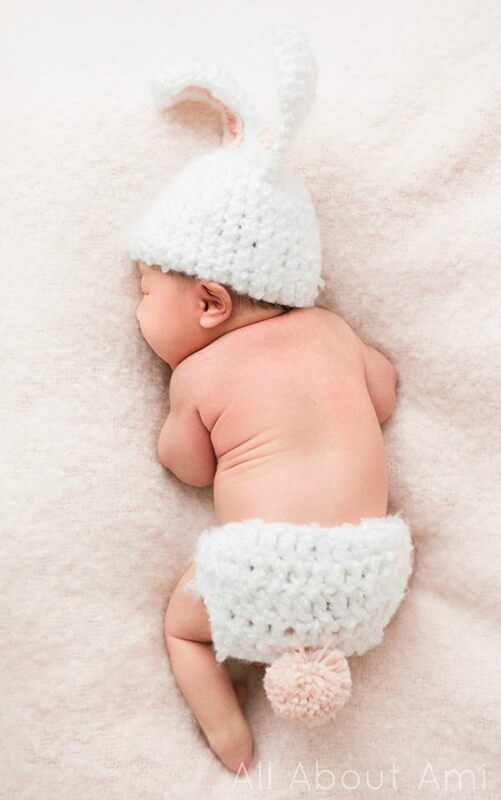 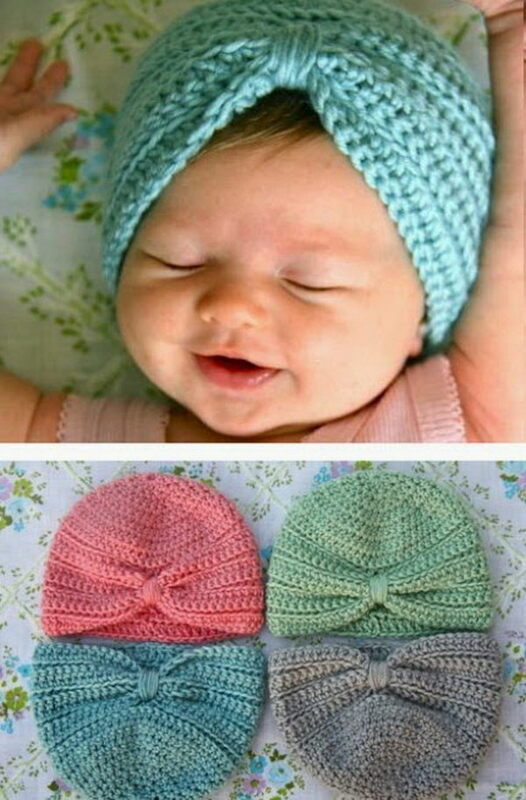 Bring a pop of fun color to any outfit with this simple and easy crochet baby turban for your little one. 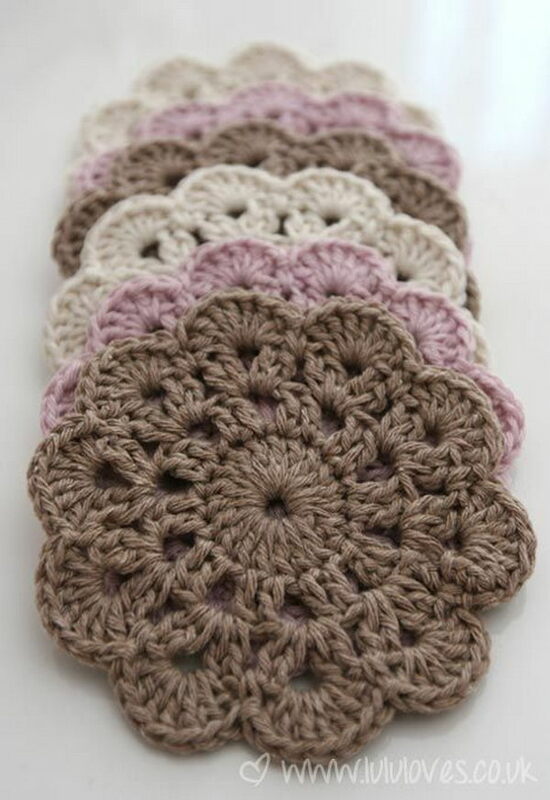 Get the free crochet patternhere. 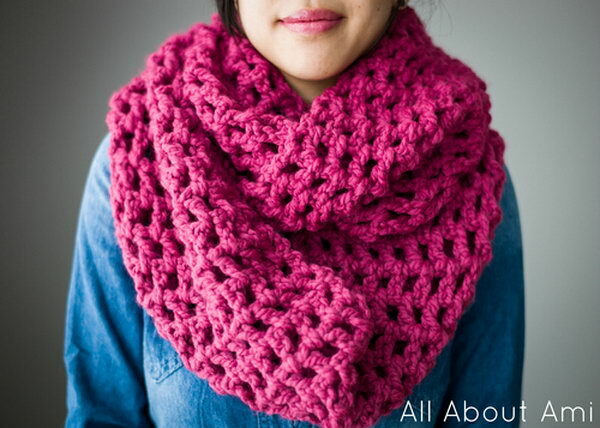 Martha Stewart Extra Soft Wool Blend Yarn was used in this project, and you get it via Amazon.